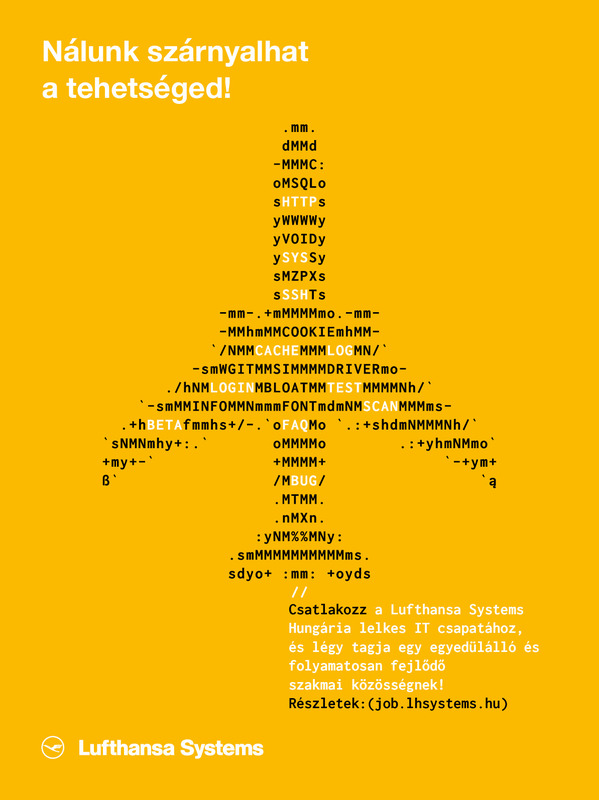 Our partner, Lufthansa Systems is one of the greatest employer of IT developers in Hungary. So they’re constantly recruiting new talents and they need to stand out from the crowd in this busy market. With our solution for their print ad, we won a bronze in the competition of “most creative employer presence” in 2017.